Washer & dryer in the unit. 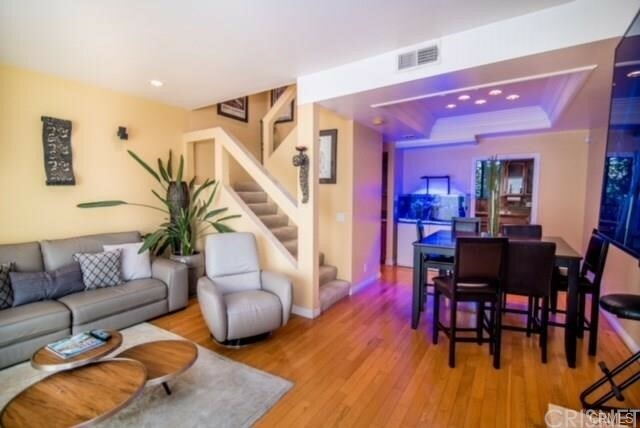 Two story townhouse, one of only six units in the building! 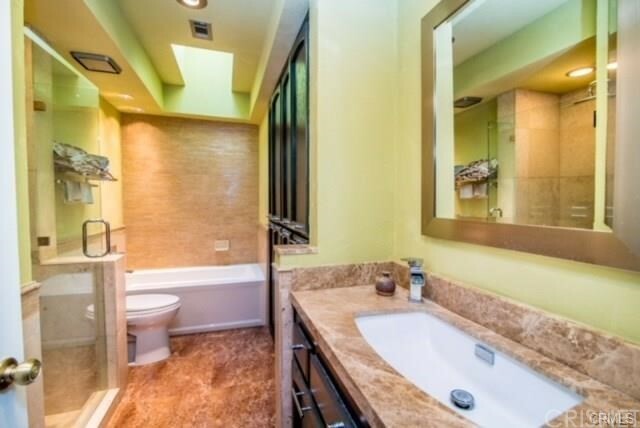 Beautiful kitchen, bright living room, dining area and half-bath on first floor. Two master bedrooms with brand new laminate floor on second floor. 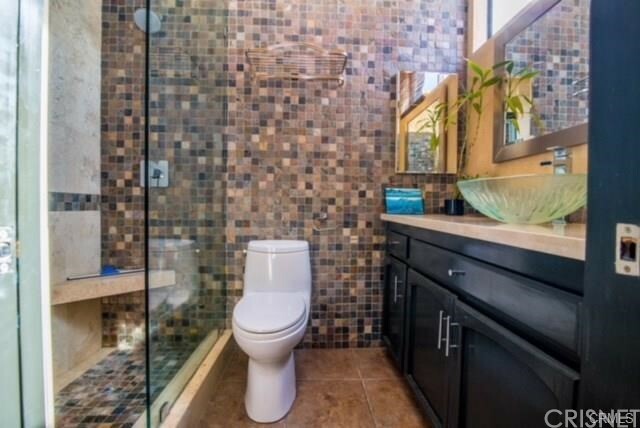 Bathrooms being completely remodeled with new built-in vanity, new stand up shower and custom back-splash walls! 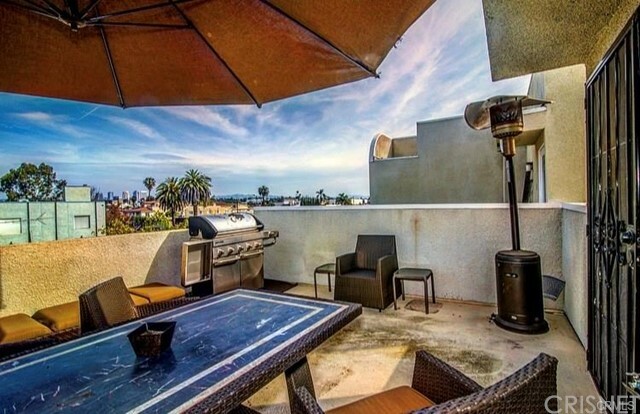 There is also a patio upstairs with wonderful views of Los Angeles! This makes it a great place for entertainment & guests! 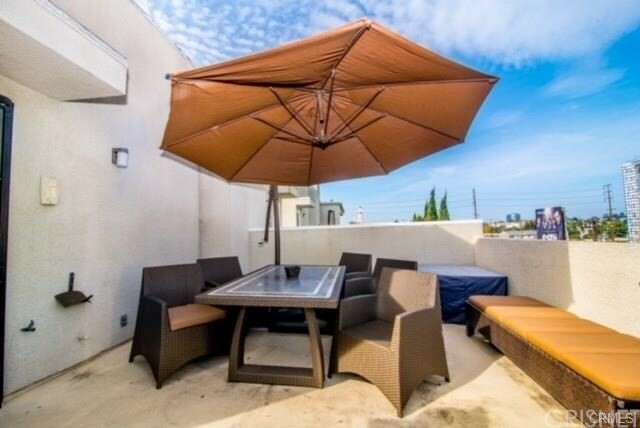 Walking distance to Carlson Park, Downtown Culver City, Sony Pictures, Restaurants, Bars and much more! 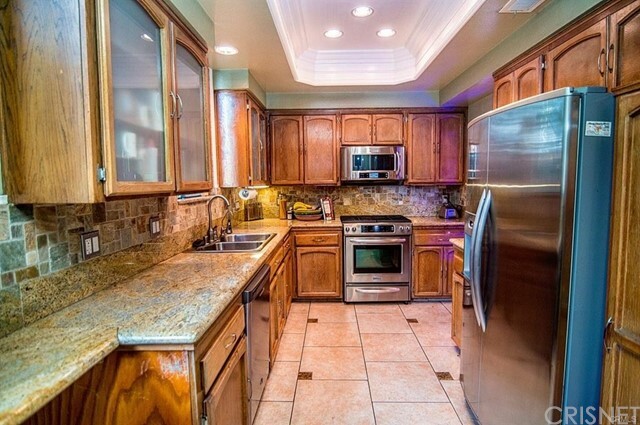 This is the perfect location minutes away from WEHO, Beverly Hills and Santa Monica. Ready to Move In.